Length Range: Under 30 ft.
Inflatables have a very interesting history, which, like many types of boats, predates their use as recreational vessels. To prevent damage and injury when transferring people from one boat to another, the inflatable collar was developed to ring the entire boat in what amounts to a shock-absorbing inner-tube. When the utility of this type of craft was recognized inflatables developed at a rapid pace, and today they’re quite advanced as compared to the early versions. 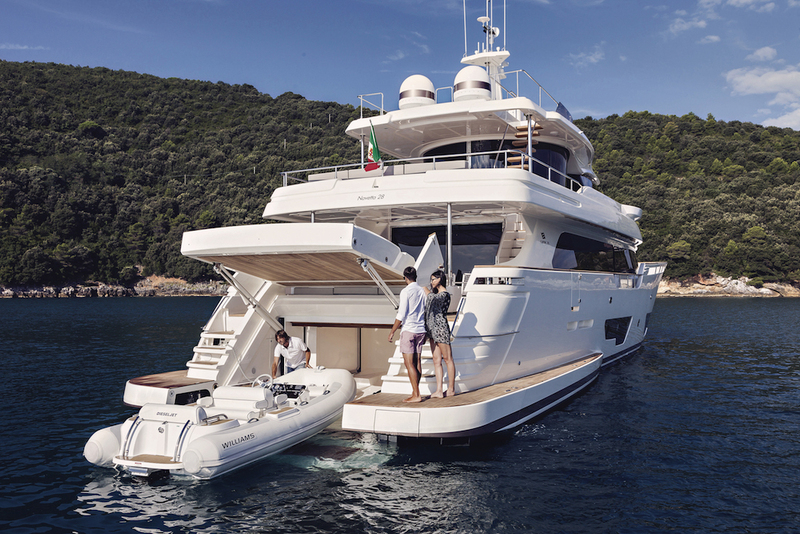 Today inflatables come in the form of fully inflatable boats and RIBs (rigid inflatable boats), which have a rigid hull that’s surrounded by a large inflatable “collar.” There are also a few versions that split the difference, by adding a fold-up hard deck that gets inserted into the boat when it’s inflated. 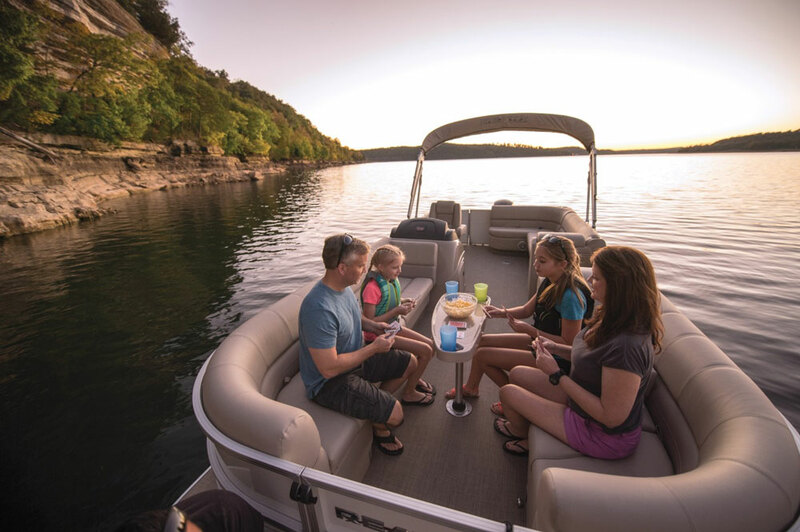 Fully inflatable boats gain the advantage of easy storage, since they can be deflated completely and packed away into a small area. 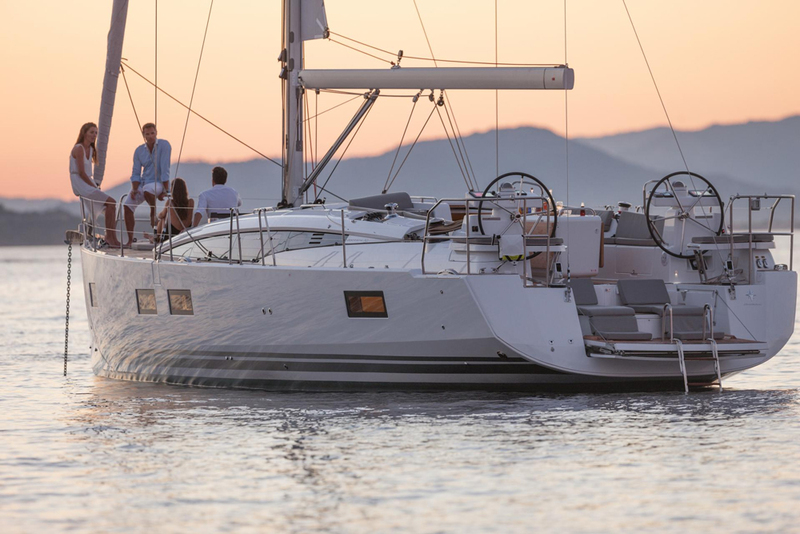 This makes them ideal for use as a dinghy, or as a tender for larger vessels. 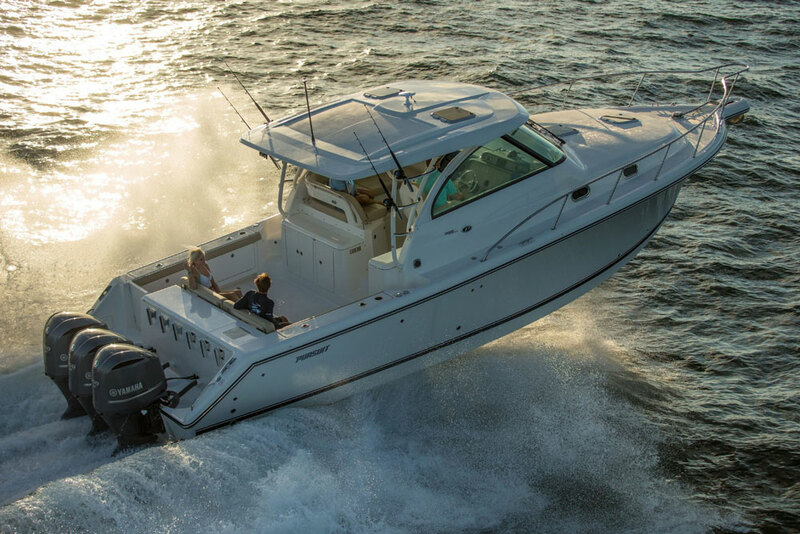 RIBS, on the other hand, enjoy the abilities of a rigid wave-splitting hull which can smooth out a bumpy ride. Both versions are considered extremely seaworthy – remember, they’re essentially wrapped by a gigantic PFD – and thanks to today’s tough materials like Hypalon and Neoprene, puncturing the collar is an extremely rare event (and when it does happen, patching the hole is an easy process). These materials are also resistant to UV radiation and often are protected by a layer of nylon to extend their lifetime. 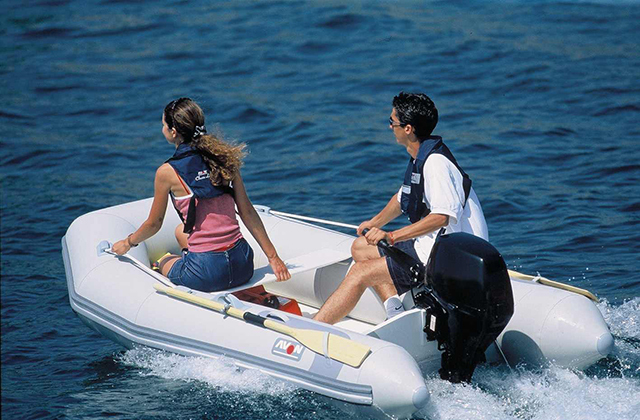 While inflatables have mostly been used as tenders and for commercial purposes to date, large RIB versions have gained wide acceptance in Europe as dedicated pleasure boats. Will they catch on the same way in American waters? That remains to be seen, but there’s no arguing about he rugged, seaworthy nature of inflatables.